A note on pre-requisites before you embark on your Xposed journey: your device needs to have an Unlocked Bootloader running a Custom Recovery and be Rooted before you can even attempt this procedure – you’ve been warned! This particular guide covers devices running Lollipop and higher. Xposed Framework is a modification of the Android Operating System that enables on-the-fly changes of core elements of Android. These changes, rather than being made directly into the storage of your phone, are made in RAM – therefore, in order to remove them from your phone, you simply disable the modules and your phone’s memory “forgets” it was ever there. As such, using Xposed Framework and its modules is largely safe and without many risks. No! In fact, Xposed affects your system very little. 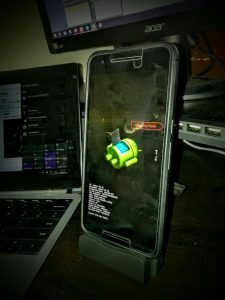 A ROM overrides your Android Operating System with a modified version – similar to installing Linux instead of Windows on a computer, for example (I know, that’s not a perfect analogy – bear with me). 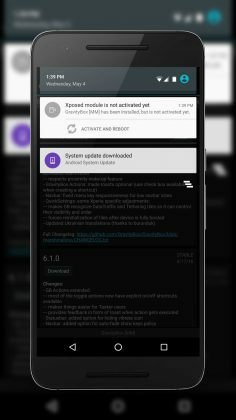 Xposed merely alters your system file a bit to allow for these tweaks, while at the same time leaving your Android Experience untouched. If you’ve ever looked at your phone and thought “Man, I wish (insert UI element or feature) was different,” then Xposed probably has something for you. Ranging from modules that change every visual aspect of your phone to modules that change the functionality of various apps and services within Android, Xposed can truly transform your device into whatever you’d like. If Android has become synonymous with “Customization,” think of Xposed as SuperAndroid. Why shouldn’t I install it? Since all changes are done in-RAM in real time, the modules can really bog down your system depending on how many you have running at once. A couple here and there won’t affect you much, but if you have six or seven running concurrently you run the risk of limiting the amount of available memory your phone has – this can potentially lead to some rough edges and less snappy performance than you might expect. This process is not too bad as far as flashing via custom recovery goes, but I’ll try to keep it as simple as possible, regardless. 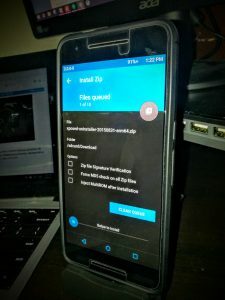 Download the Xposed Installer APK, the Xposed ZIP (SDK 21 for Android 5.0, 22 for 5.1 and 23 for 6.0), and the Xposed Uninstaller ZIP from the links on the official Xposed thread on XDA. Boot your phone into Bootloader mode by holding the Power Button and Volume Down button until the device turns on. Default TWRP screen. Click “Install” to take you to the internal browser. Press the volume up/down keys to cycle through the options until you reach “Recovery Mode.” Click the power button to launch it. 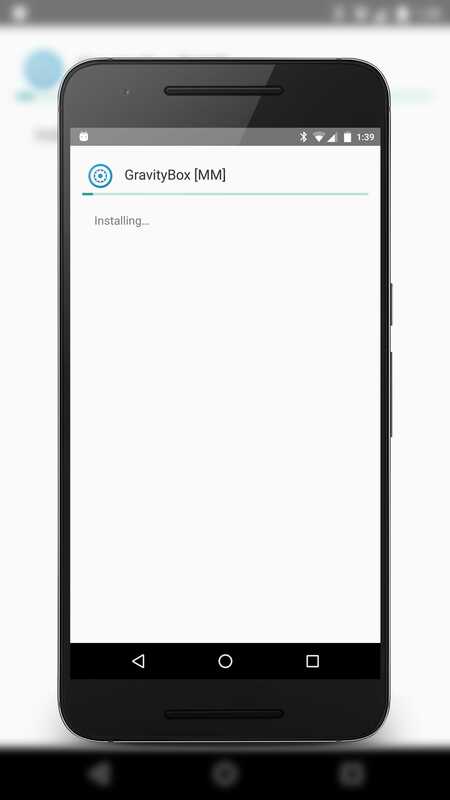 From your Custom Recovery (I use the Multi-Rom version of TWRP, personally), tap on “Install,” which will take you to a file explorer. Navigate to the destination we noted in Step 3, and tap on it. 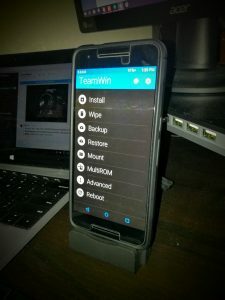 TWRP will take you to the install screen – there are a couple options here, but we don’t need to worry about those in this installation. Swipe right across the bar at the bottom to install Xposed. version number). If you get a message in red instead, you likely downloaded the wrong ZIP for your phone. From here, you can enjoy hacking your phone to bits, adding functionality and aesthetic never before possible. Note: Keep the Uninstall ZIP in a safe place, in case you’d like to remove all traces of Xposed from your phone at a later date. The Xposed Framework itself does absolutely nothing; in order to really get some results, you’re gonna have to download some modules. My personal favorite is called GravityBox, which enables a completely ridiculous amount of tweaks in your phone. For this tutorial, we’ll use that module. Tap “Download.” This will bring up a list of all the modules available in the repository. Keep in mind that this is all modules across all devices and Android versions, and not all of them will work on your device. Please read the module descriptions carefully. 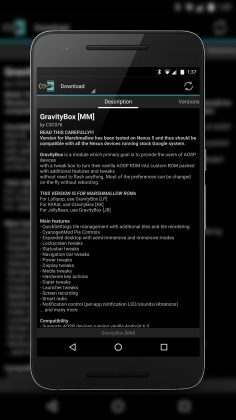 To install GravityBox, simply tap the Magnifying Glass and type “gravitybox.” This will result in a number of modules – some relevant, some not. 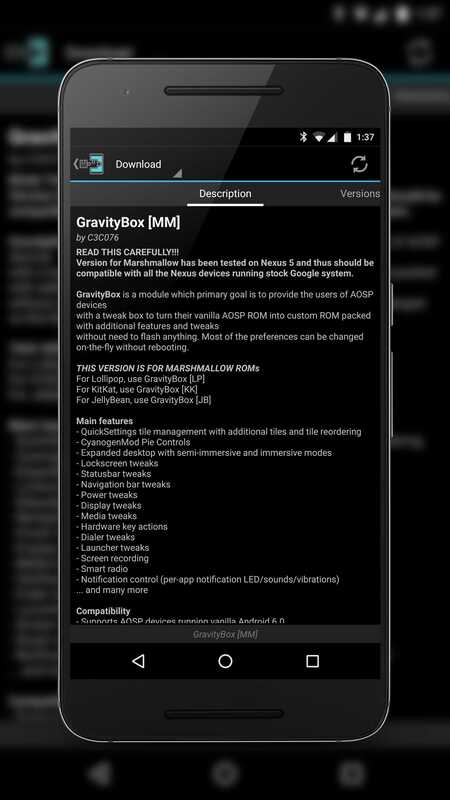 Select the version of GravityBox that corresponds to your version of Android (LP = Lollipop, MM = Marshmallow). Tap “Download” on the module version you want to install – typically the newest Stable build available. Once the download is complete, tap “Install” when the Package Installer comes up on your screen. Once installed, tap “Done.” You should receive a notification from Xposed that the module is “not activated yet,” giving you the option to “Activate and Reboot.” Go ahead and trap that option. 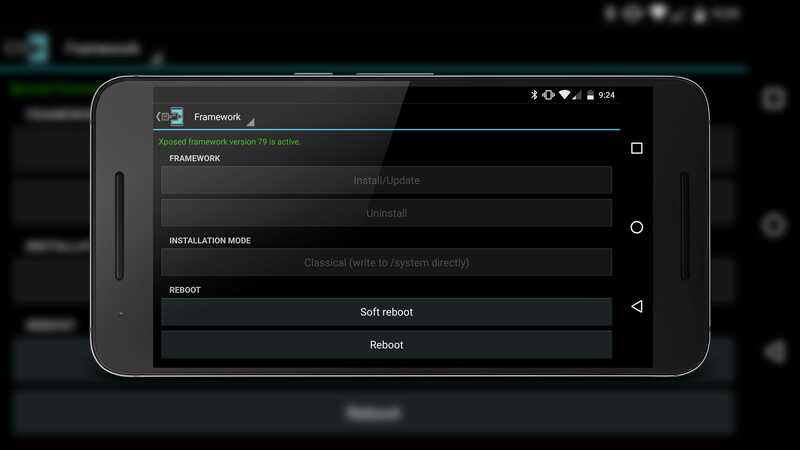 Your phone will automatically boot into Recovery and enable the module, at which point it will reboot. Once it’s done loading, open the App Drawer, find GravityBox, and begin tweaking! Still with me? Awesome. It looks like a lot, but it really isn’t all that tough. Just read carefully, tap accurately, and read instructions, and you’ll be fine. Xposed has a ton of functionality, and we’ll be covering a number of our favorite Xposed Modules over the next few days – keep an eye out!